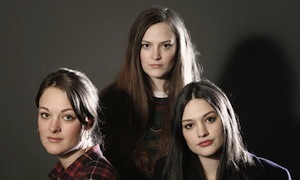 The Staves have announced a headline show at The Pepper Canister Church on September 12th. Due to demand, The Staves added a new show for September 13th. Tickets for the show go on sale on Wednesday, April 24th.